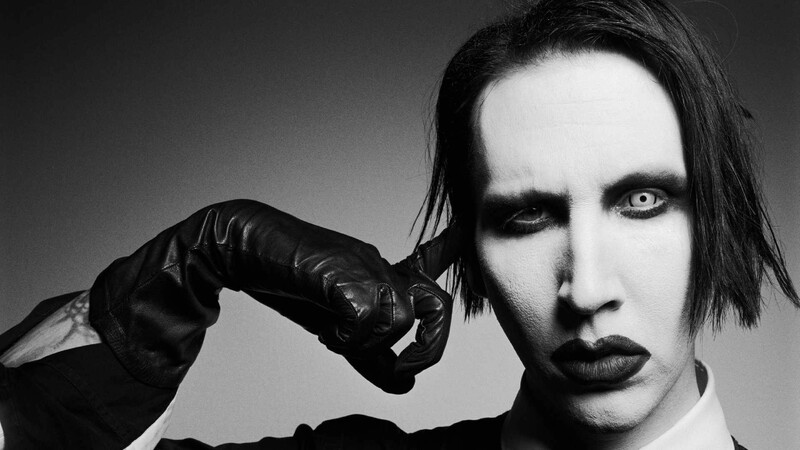 Marilyn Manson Recruits Johnny Depp For NSFW 'Say10' Video - GENRE IS DEAD! A week after dropping his new album, Heaven Upside Down, Marilyn Manson gives us the new music video for “Say10.” The NSFW clip features Johnny Depp and finds the two playing biblical brothers Cain and Abel. The two mouth the lyrics of the song while sitting in thrones as naked women writhed around them. Check out the clip below. Heaven Upside Down is out now. Manson kicked off his tour supporting the LP a few weeks ago. This has since been put on hold after an onstage accident left him injured.